Quality is key, and everyone wants to ship a product with zero manufacturing defects. An Intelligent End-of-Line test system can help you accomplish that goal. 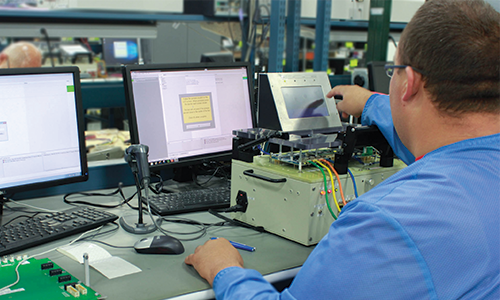 Reduce test costs, verify performance, control quality, and gain deeper insight into your product with an Intelligent End-of-Line test Solution from Tecnova.